Hauling your Gear :: Keep it Secret. Keep it Safe. Yup - just dropped a mad LOR reference. Shout out. As the weather becomes more favorable for many riders, we've seen a heightened interest in commuting and local trip cycling. The one question we are most commonly asked is how to carry stuff. 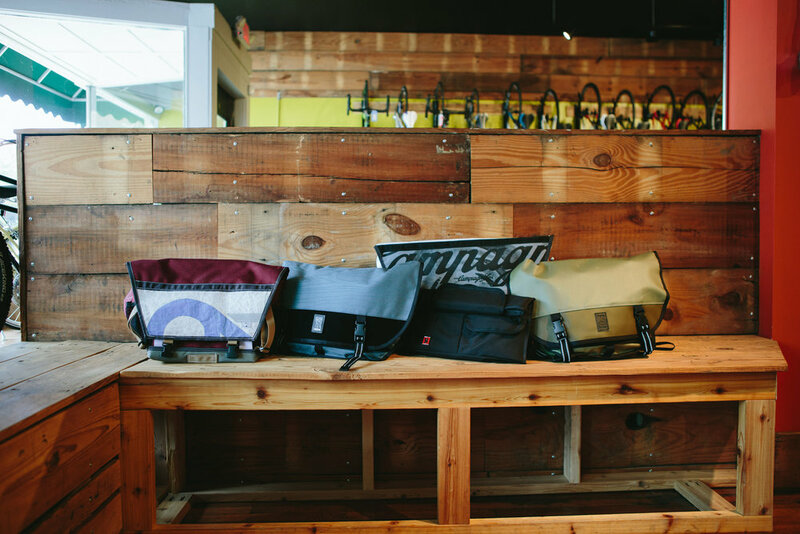 Lucky for most, we have a great selection of bags to hang on your bike or yourself. 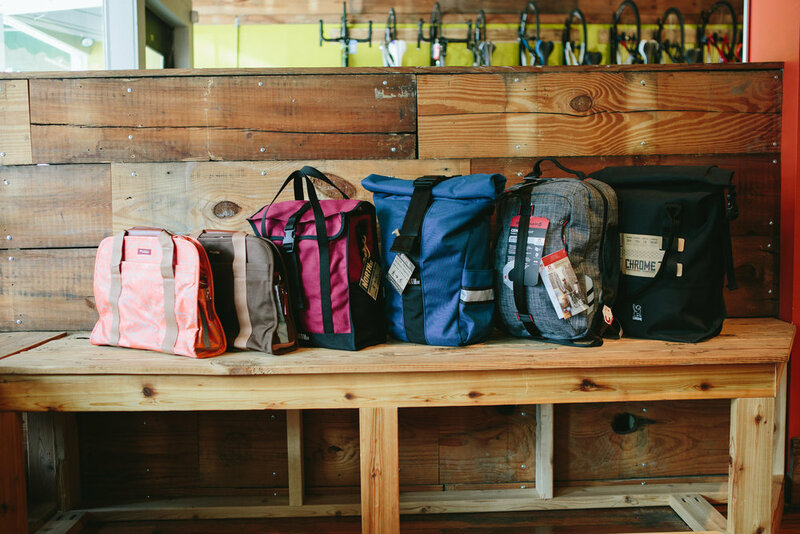 Beat Cycles is proud to announce our new partnership with Forest City Portage, handmade messenger bags, backpacks and accessories. 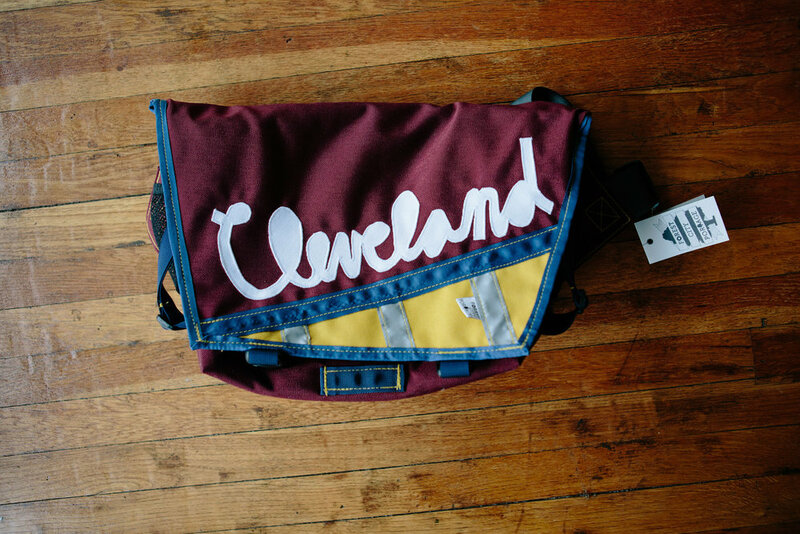 I first saw FCP bags at 78th Street Studios and the first thing I noticed wasn't the quality (which is clearly top class) but the idiosyncratic style found in each product. 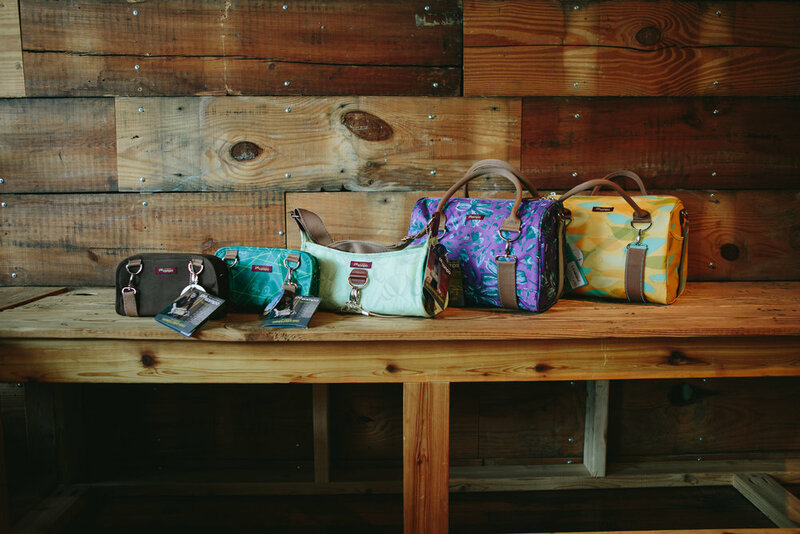 Forest City Portage is a pioneer in the fashion, style and functionality that has become so important to cyclists today. Click image to scroll through the gallery.